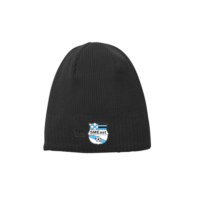 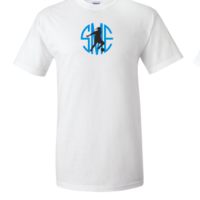 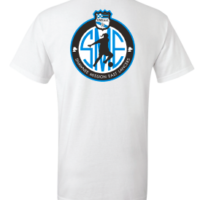 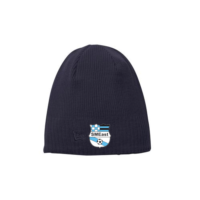 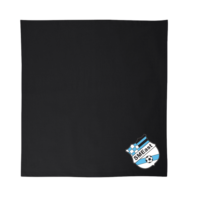 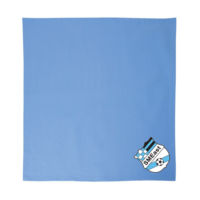 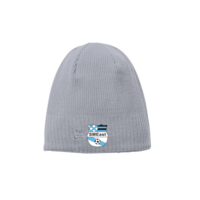 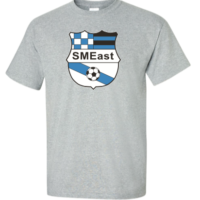 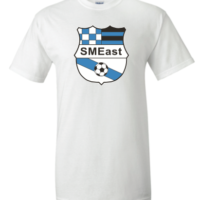 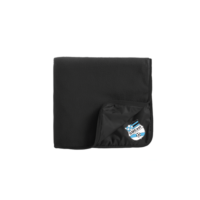 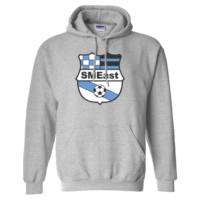 Welcome to the updated SME Soccer Webstore! 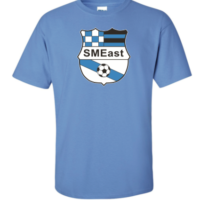 For order delivery on or before Wednesday April 10, please order by Wednesday, April 3. 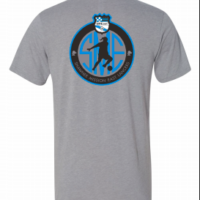 If you have any questions or need additional sizing, please email allthingsathletickc@gmail.com or text 913-669-6054. 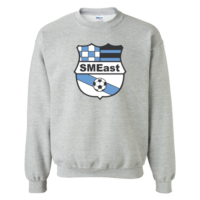 A percentage of all online sales are donated back to the SME Soccer Program. 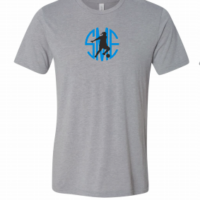 Thank you and good luck Lancers!